Experienced Excel users know that if you double click that axis you can enter it’s minimum, maximum and intermediate values. But adding the time data like 00:00:00, 00:00:10 doesn’t help. I had to understand how Excel deals with time to enter the right values there. As explained on a forum, Excel handles time as fractions of one day. So, instead of inserting like 00:00:01 on the axis options fields, you have to insert 0.000694444. If you want your major subdivisions of the axis be at every 2 minutes, then add 0.001388889 to the major unit field. 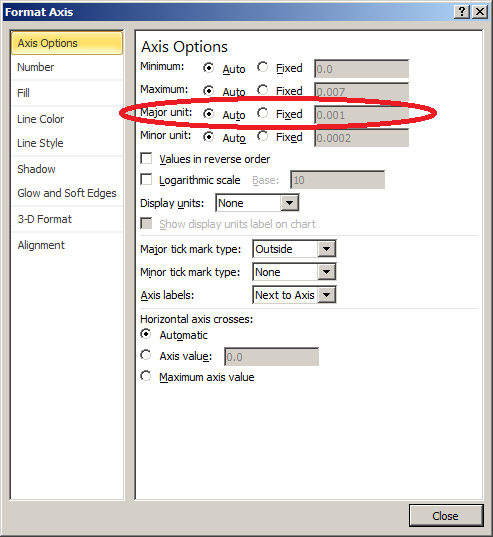 To change the scales on your axis, double click (or right click) on the axis or values you want to format, and the ‘Format axis’ window will pop up. Usually, setting only the ‘Major unit’ is enough to improve your graph axis. On the right pane select ‘Fixed’ to be able to change the values, and paste the fraction of time that suits your data. In my case, 1 minute lines looked better on the graph. Then the final result is a scale with rounded numbers which are more suitable for humans, since sharp times make it easier to understand and compare. Eu assisti a este programa há algum tempo aqui na Inglaterra, e concluí que todo brasileiro precisa ver para entender um pouco dos fatos que nem todo mundo conhece. Veja como o crescimento da China afeta a vida dos brasileiros, desde cariocas na praia, o Eike Batista, uma fábrica de biquinis e até os índios na Amazônia. Mas ates de culpar os chineses, precisamos ver quem corta, queima, vende e usa ilegalmente madeira da floresta. Tive que recuperar o arquivo do programa original, encontrar a legenda em inglês, traduzir a legenda para o português e re-editar o vídeo. I was trying to locate on Google Maps the Hip-notics Cable Park in Turkey but couldn’t find it. It’s a famous place to do wakeboard without a boat. I browsed a bit with the help of Google Translate and the original address, and managed to find it in the middle of fields and farms. I wanted to mark it myself, but the service didn’t allow me. So I decided to embed the map here for other people to find. Now you can see: 3 beautiful man made lakes equipped with cables to pull wakeboarders around. Their website says that it is Antalya, but in fact it’s near Serik, in a small village called Çakış. The Sixth International Conference on Persuasive Technology will be held at Ohio State University (Columbus, OH, USA) from June 2-5th, 2011. 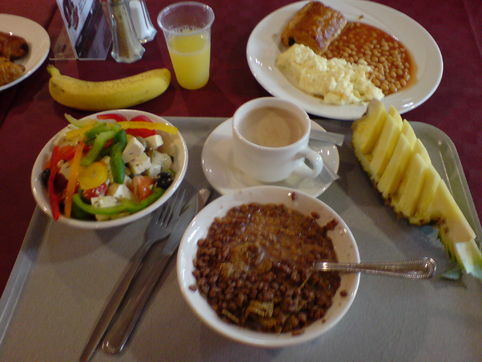 The 2011 Conference will build on themes from the earlier conferences. A special emphasis for the 2011 Conference will be Persuasive Technology: Enhancing Sustainability and Health. Papers on research, theory, and methods from a wide range of disciplines are invited for submission to the conference. An interdisciplinary Doctoral Seminar, sponsored by the Association for Consumer Research and the Society for Consumer Psychology, will follow the conference. An overall goal of the conference program, conference activities, and subsequent publications will be the development and enhancement of global interdisciplinary connections. Selected papers from the conference may be published in special issues of high quality journal outlets. More details about the conference venue will be available on at Persuasive2011.org. Details regarding last year’s conference can be found at Persuasive2010.org. He commented that this deadline is quite late (and I agree), less than 3 months before the conference itself, so it might be a provisional date. When you install the ICQ instant messenger software, it hijacks all your browsers, add toolbars and replace the default Google search engine with the annoying ICQ Search. You will have to uninstall the add-on from your browser, uninstall the ICQ toolbar from you Control Panel – Add / Remove programs, but you will still have ICQ search when you type search terms directly to your address bar. 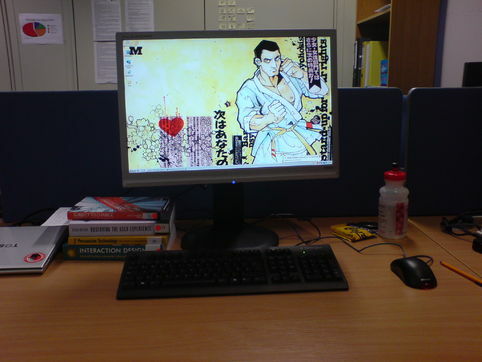 Transform your boring working place into an amazing environment! 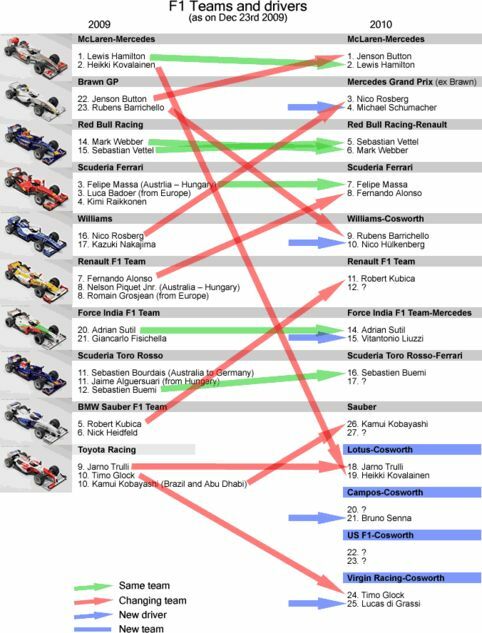 I made this image to make easier for me to understand the changes between teams and drivers from 2009 to 2010. As you can see, there are 6 places still available, as some teams haven’t decided yet which drivers will be in their cockpit during the next season. One team is withdrawing (Toyota) and 4 entering (Lotus, Campos, US F1 and Virgin Racing). 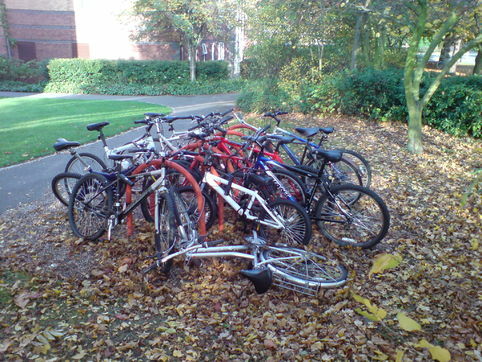 Seems that we need more bike racks here: Butler Court, Loughborough University, England. Rubino © 2009 Luis Carlos Rubino de Oliveira. Hemmed theme by Charlie.